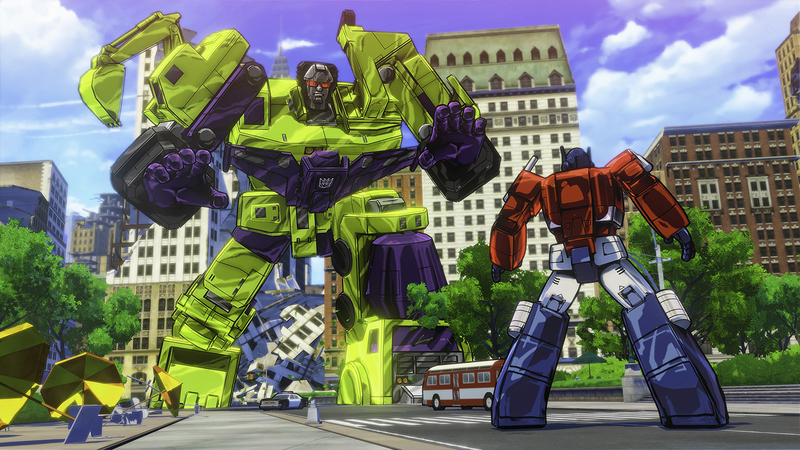 Activision and Platinum Games have recently released an impressive gameplay trailer for their upcoming Transformers Devastation title. Developed by PlatinumGames, directed by Metal Gear Rising: Revengeance’s Kenji Saito. Producer Robert Conkey confirmed at Gamescom that the game will run at 60 FPS on all consoles while resolution will be 1080p on PS4 and Xbox One, and 720p on PS3 and Xbox 360. PC gamers will be getting as much as their rig can handle. 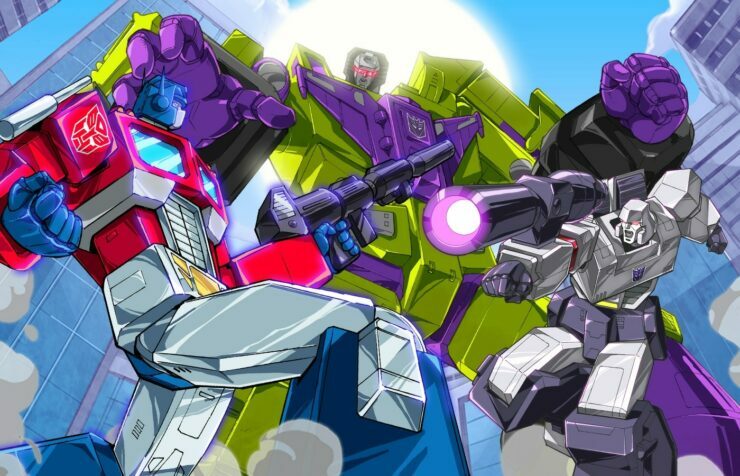 Activision was the one that went to PlatinumGames with the idea of the game, and discovered that the folks at the house of Bayonetta were big Transformers fans. The game is not developed by the same team as The Legend of Korra, as PlatinumGames mixes and matches teams for different games. Some developers come from Korra (for instance the producer), others from Metal Gear Rising: Revengeance and from other games. At the end of every combo you can trigger a transformation attack, with the right timing. After that, you can chain a fully new combo. Loot changes depending on difficulty. You have a chance to get better loot the more challenging you choose the game to be. 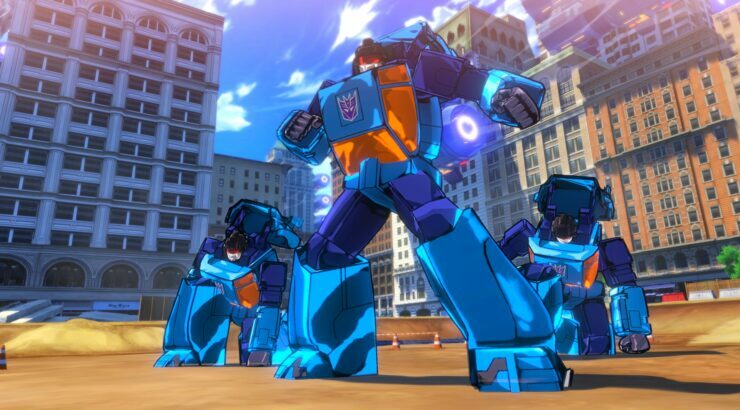 Taking the visuals directly from the shows would have caused the graphics to look pretty dated, so the team used modern animation techniques like glow shading applied to the entire world. Animations have been referenced heavily from the old shows, but they have been mixed with PlatinumGames style and responsiveness. Transformations are a mix of the shows, in which the Transformers “morph,” and of the toys, in which parts are mechanically moved into place.